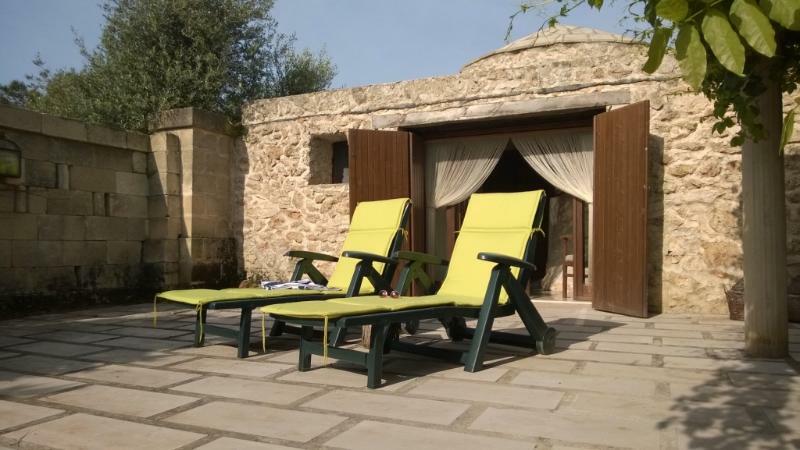 Casa Girasole - Charming, Private Trullo with big terrace near the Beach! Smoking allowed only outside on the terrace. Thank you so much for your enthusiastic review. 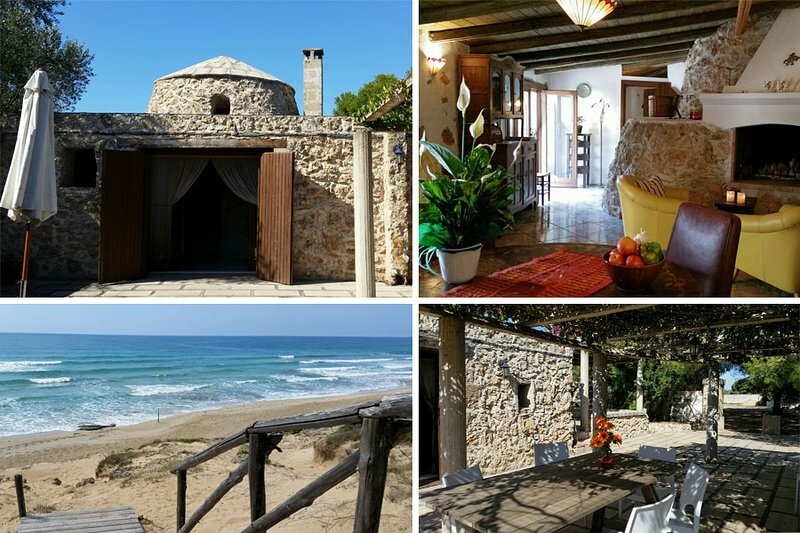 Most welcome anytime you want to enjoy the beautiful Ionian beach while living in the trullo. We had a great time here! 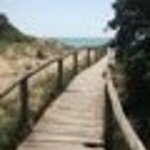 It's so close to the beach, if you want you can easily walk there. You have a lot of privacy and a big terrace to enjoy the sun or just read a book and relax. I'd go here again! Thank you so much for your enthousiasm. Casa Girasole for sure is a very nice place to have a relaxed holiday near the Ionian beaches. You're very welcome to be our guest some other time in the future. 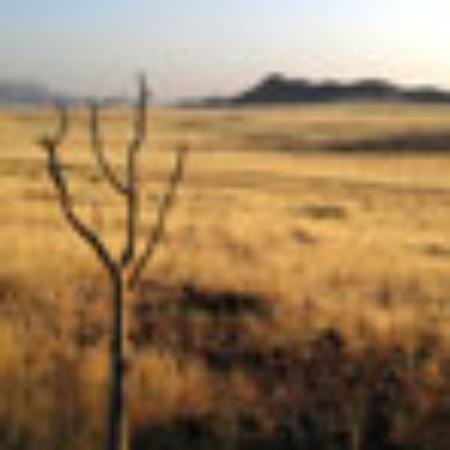 Beaches and dunes starting at 900 meters distance from Casa Girasole. Touristic Campomarino di Maruggio with its fisherman's- and yacht harbor, restaurants, lounge clubs, beach clubs, home made ice shops is at 2 km. The village of Maruggio (at 1 km.) for your Mediterranean groceries, large colorful week market every Wednesday, coffee bars with home made pastries, pizzeria's and restaurants. 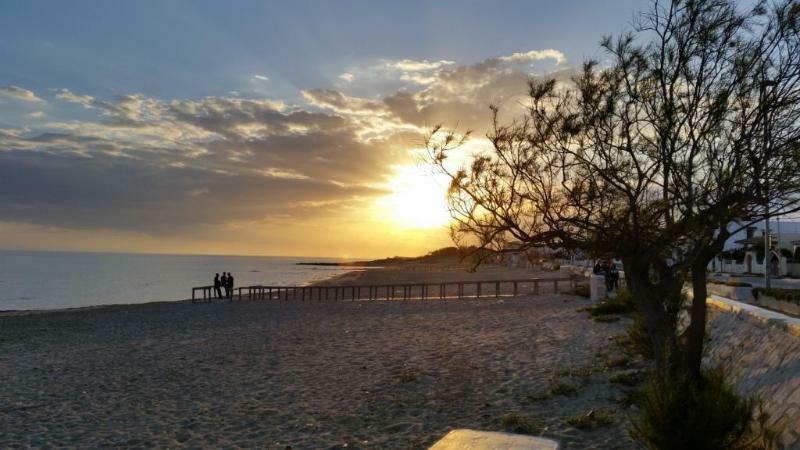 The beach is in walking distance (10-15 minute walk), as is the nearby beachtown Campomarino (25-30 minute walk) and Maruggio for local shopping (also a 10-15 minute walk from the house, in the other direction). For further destinations it is recommended to rent a car or scooter.